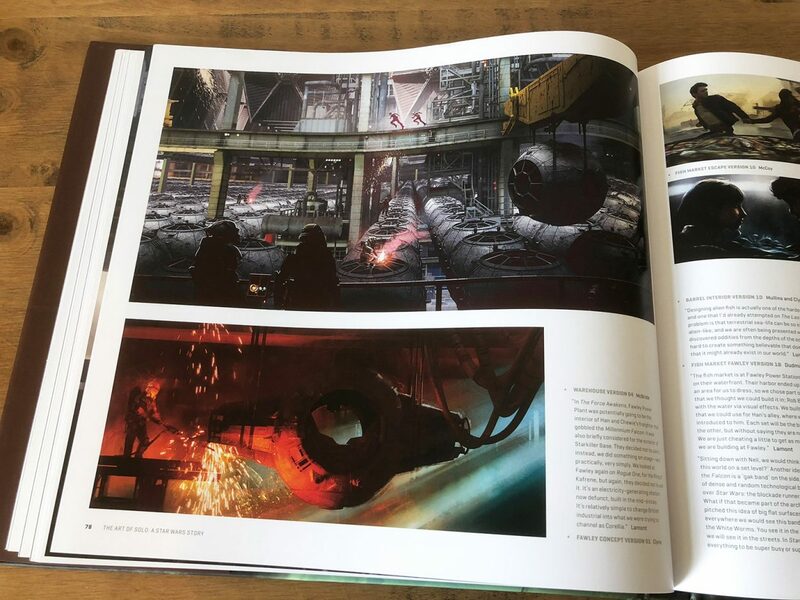 The Art of Solo: A Star Wars Story, is a new 256 page, hard back art book from Abrams Books. 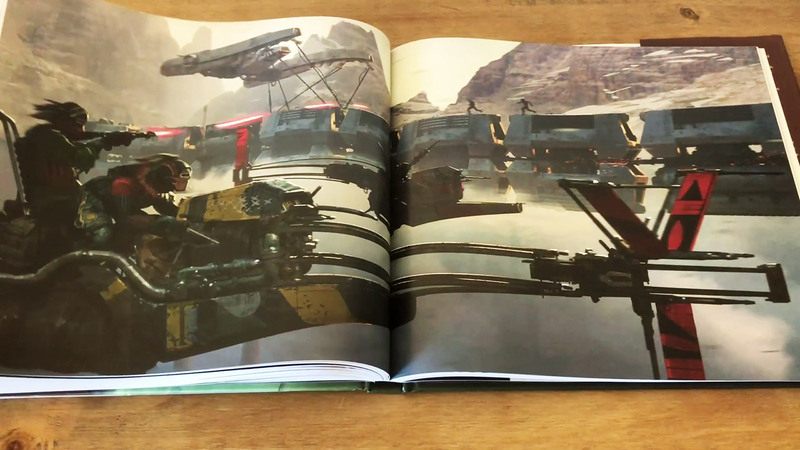 As with all the previous ‘Art of Star Wars’ books from Abrams, this is a big, weighty, beautifully put together book. The Art of Solo: A Star Wars Story is packed full of hundreds of drawings, paintings, concept artworks and illustrations showing every detail of the design process. With production notes, storyboards and sketches detailing the various characters, aliens, planets and space ships from the movie. We were careful to watch Solo: A Star Wars Story movie before reviewing this book to avoid any spoilers! This is another essential purchase for any Star Wars fan and highly recommended. 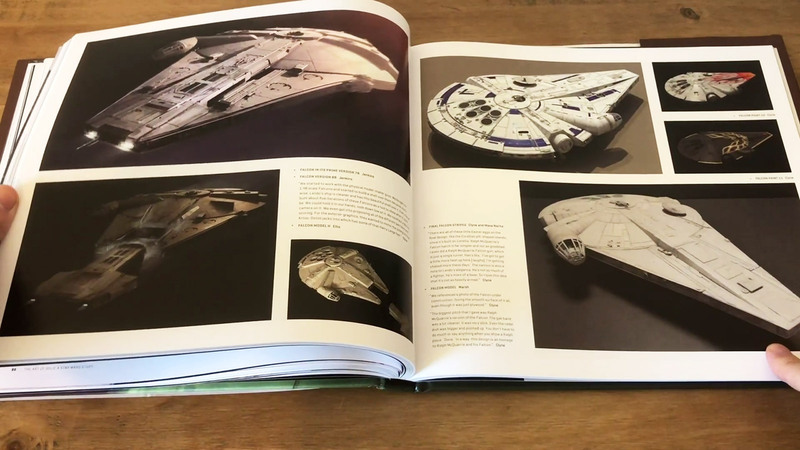 A definitive, visually stunning guide to the Solo movie and a book you can come back to again and again. 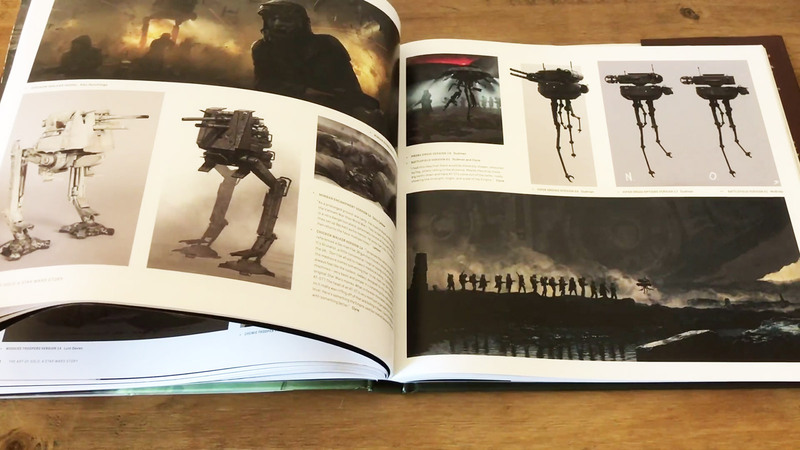 If you haven’t already, please check out our video book review feature above, giving you a closer look inside the book. Need to get this book? 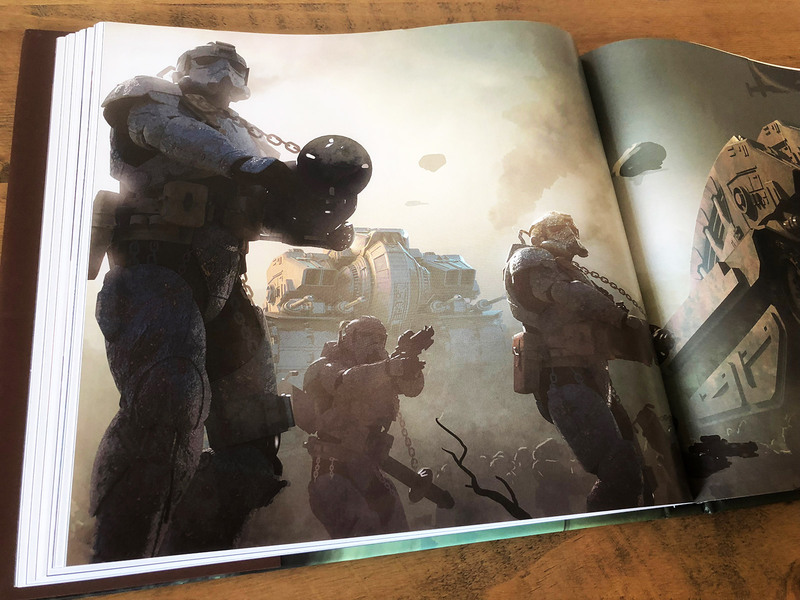 – Here’s a link to The Art of Solo: A Star Wars Story on Amazon UK and Amazon.com. You can also find out more about the book on the Abrams website.